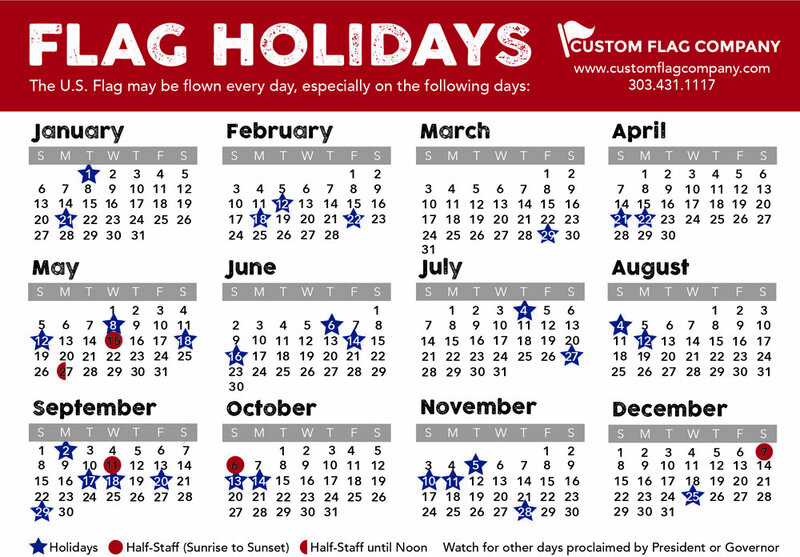 Today is a somber day at Custom Flag Company. Our hearts are filled with sadness and grief as the news in Nepal keeps rolling in. Our focus is on the overwhelming number of lives lost in the earthquake and the avalanche on Mount Everest. We consider our customers our friends and take interest in how and where the flags are going to be used. This year we have helped many customers make flags to carry with them on their Mount Everest Expedition. We have heard that some of the groups are safe but our hearts are filled with grief for one of our clients who did not survive. Our thoughts and prayers are with his family, friends, work associates and community. Posted on April 27, 2015 by Kim Griebling and filed under Custom Flags.